Wall of Servius Tullius (near Termini Station). One of the best-preserved sections. After the Gallic invasion between 4th and 3rd century B.C. 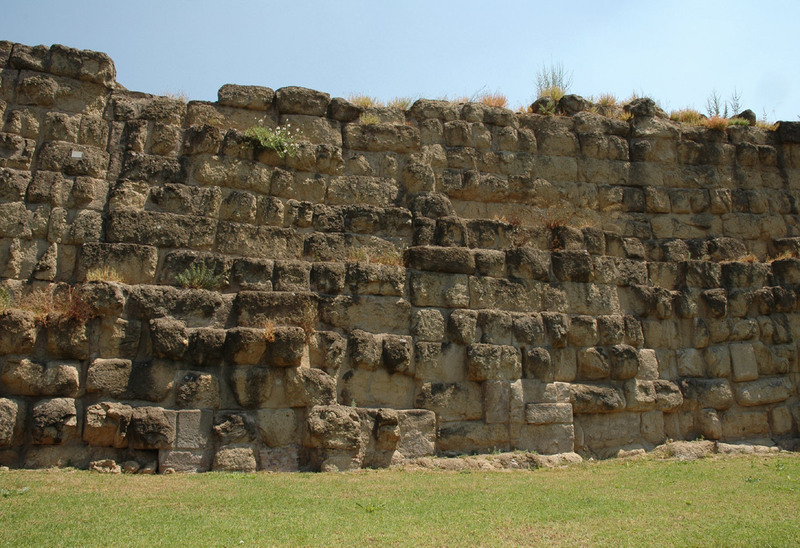 the Servian wall was restored and partly reconstructed. © Text: GIOVANNI D’ANNA “LEGGENDE E TRADIZIONI DELL’ANTICA ROMA”, ARCHEO, N. 31, p. 41. Istituto Geografico De Agostini S.p.A. — Novara.